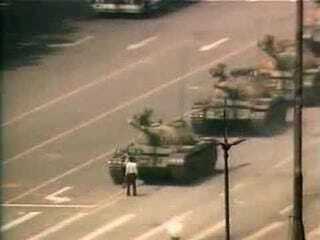 25 years ago today, the Chinese military went into the square and "cleared it out," resulting in hundreds, if not thousands, of deaths of pro-democracy demonstrators. 25 years later, China's almost unrecognizable in many ways, yet almost the same in others. The leadership seems to be trying to erase it from their nation's memory. Is China Trying To &apos;Eradicate&apos; 1989 Protests From History?